Nearly one-third of automobile accidents in the United States are rear-end crashes; these incidents are also one of the most frequent causes of whiplash injury. Fortunately, rear-end accidents are some of the easiest accidents to avoid, helping you to prevent costly damages and car accident injuries that require prolonged medical care in Marietta GA and the Greater Atlanta area. This video explains why rear-end accidents are so common and how you can take steps to avoid them. Staying focused on the speed of the car ahead of yours and the distance at which you are following are key factors in avoiding rear-end automobile accidents. Keep in mind that the driver ahead of you may be able to see things you can’t, and may have different braking behaviors than you as well. Adjusting your speed for weather and poor road conditions can also go a long way toward avoiding rear-end crashes on the road. Hormones are chemical signals produced by the body to regulate various aspects of your metabolism. As you age, changes in hormone production cause resulting changes in energy, weight, appearance, and general health. If you have begun to experience hormone imbalance symptoms due to the aging process, hormone replacement therapy can supplement your dropping hormone levels for greater comfort, health, and even quality of life. 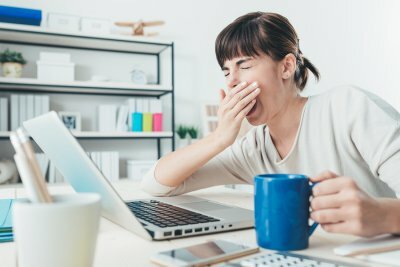 Because your hormone levels regulate your body’s metabolism, dropping hormone production can lead to increased fatigue that can affect your ability and even your motivation to complete both important daily tasks and engage in leisure activities. Additionally, hormone imbalances and other symptoms associated with changing hormone levels can cause sleep difficulties such as trouble falling asleep or staying asleep throughout the night. Hormone replacement therapy can thus improve your energy levels by increasing your metabolism and helping you achieve higher-quality sleep, improving your mood and your ability to get through your day without feeling fatigued. Both women and men are at higher risk for osteoporosis as they age; women in particular develop a greatly increased risk for osteoporosis after menopause. Because osteoporosis causes the bones to lose density, older adults are at much greater risk for fractures due to falls or even minor accidents, as well as chronic back pain due to weakened and fractured vertebrae. Hormone replacement therapy offsets many of the changes in the body associated with aging and dropping hormone levels, which in turn can drastically reduce your risk for developing osteoporosis or the worsening of existing bone density concerns. This medical treatment will not only lower your risk of serious injury associated with falls, but can also prevent chronic back pain associated with osteoporosis. Hormone replacement therapy uses bio-identical hormones to maintain your metabolism and offset hormone imbalance symptoms as you age. Your physician can evaluate your current health and other factors to determine whether this medical treatment is right for you. 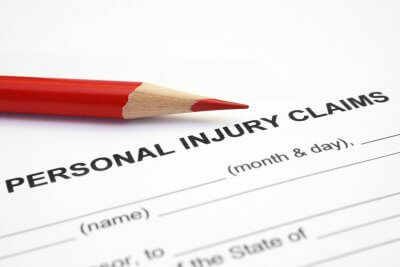 Whether you have suffered a workplace injury, a car accident injury, or any other type of accident injury in Marietta GA or the Greater Atlanta area, dealing with the aftermath can feel like a challenge. Following any type of accident injury, it’s essential to schedule a medical exam so you can begin receiving any medical care you may need for pain management or to promote proper healing. In many cases, your medical treatment will consist of several visits over time to monitor your condition and evaluate and create ignorer to spend up the healing process. After an accident injury, it’s important to remember that recovery will take time. By taking proactive steps to seek medical care as soon as possible, you will reduce your recovery time and minimize any pain or discomfort you will feel for a faster, healthier, and fuller recovery. Automobile accidents cause approximately 20-50 million injuries each year in the United States. Car accident injuries can range from minor bumps and bruises to concussions, broken bones, and serious whiplash injury . 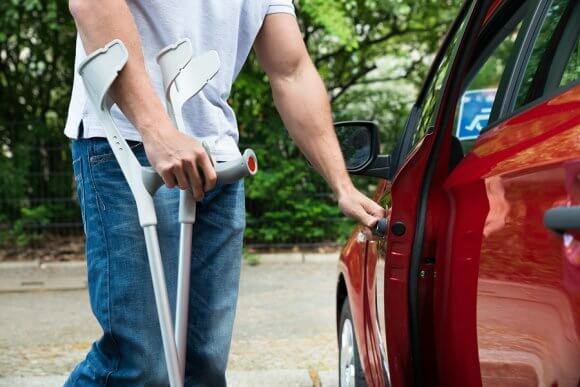 If you have sustained a car accident injury in Marietta GA or the Greater Atlanta area, it is important to take steps to protect your rights in case you become involved in an injury claim. Immediately following the accident, call the police to the scene, even if the other parties involved do not want to take this step. Calling the police will ensure that there is an impartial and complete report of the crash on record, which can be vital evidence when making a personal injury claim to receive reparations for your accident injury. Taking pictures at the scene of the accident can help to substantiate your claims during a legal examination. If you are able, take photographs of the scene immediately after the accident to establish the placement of the vehicles; you should also take photos of the damage to the vehicles as well, which can help when reconstructing the events that led up to and occurred during the accident. If you think you have sustained any type of injury during a car crash, it is vital to visit your doctor as soon as possible for a full evaluation. During this visit, make sure your physician keeps a detailed record of your injuries and any medical treatment he recommends, as you will need to submit this information as evidence if you make a claim. Additionally, you may need to schedule an independent medical exam as part of your case. An independent medical exam is an exam performed by a licensed independent medical examiner that has no history with you as a patient, unlike your personal physician. During this exam, the physician will perform a full evaluation of your health and an assessment of the medical treatment recommended to you to confirm that you were injured in the accident and should receive compensation for your medical expenses.